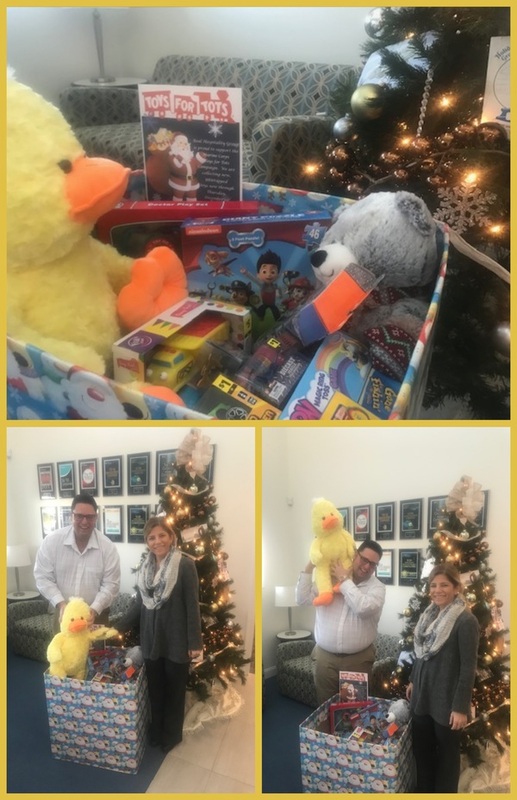 The corporate office in Ocean City collected a box full of toys for the local Toys for Tots program. 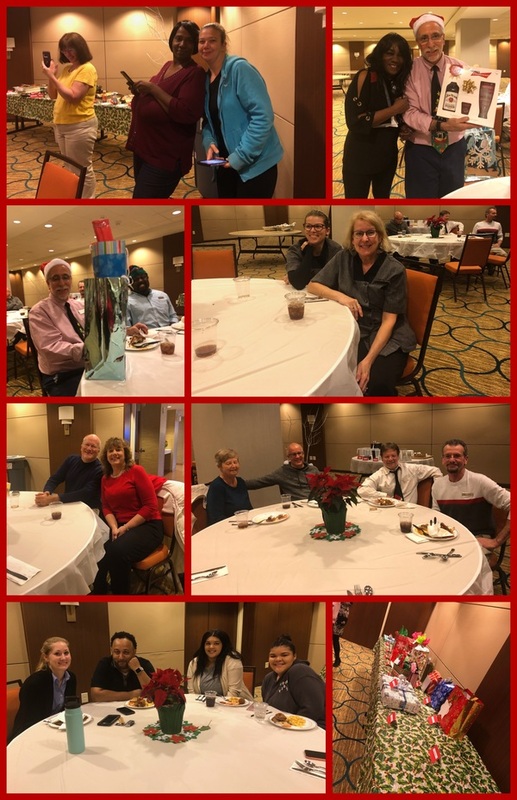 The Hilton Garden Inn and Hampton Inn in Smyrna/Nashville Tennessee got into the holiday spirit. The team enjoyed a holiday gathering with food and fun! Happy Holidays from the Fairfield Inn Rehoboth Team!